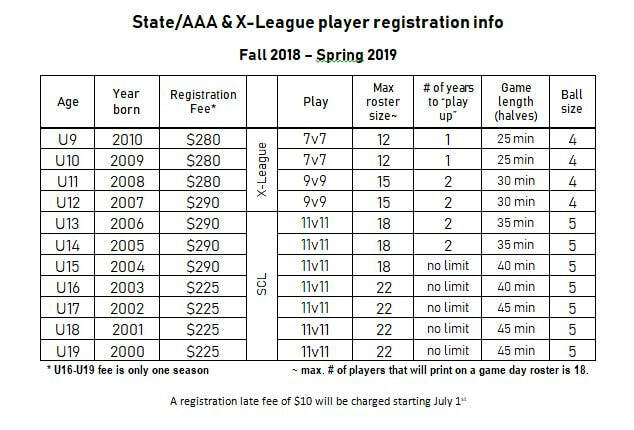 Players will receive all registration information from their Coach or other Team Admin. Everyone listed on the roster as admin is required to complete the SafeSport Certification and upload their certificate in their profile or they will be redlined. All admin have been sent an email with the Access Code. Registration for State Competition is open. This information should be completed by the Head Coach or team admin.